Fat LossMuscleTech Hydroxycut SX7 - 70 kaps. The most complete formula 7 components, which allows achieve absolutely lean silhouette! Effective and safe formula! Discover your muscles worked out hard today! Effective and safe formula! MuscleTech Hydroxycut SX 7 is the most complete formula 7 components, which allows achieve an absolutely lean silhouette. It is time to show the world your hard-earned muscles! 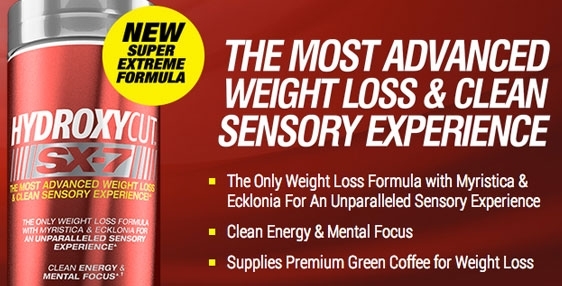 This supplement results in a rapid energy spike, and also provides long-term metabolize lipids, through which your metabolism will be amazingly fast, and you yourself will begin immediately to build lean body mass. 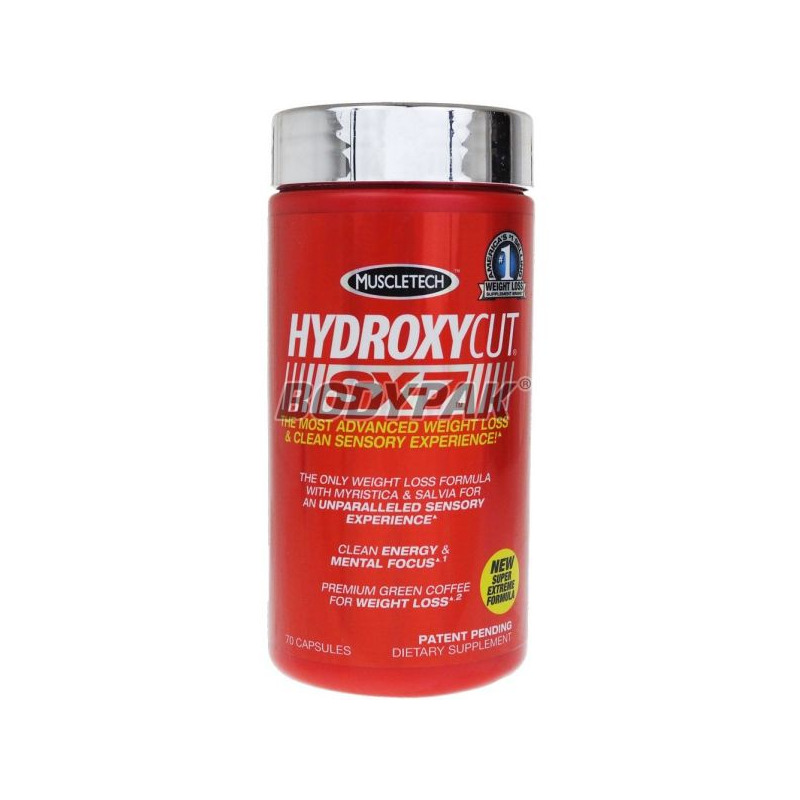 MuscleTech Hydroxycut SX7 is extremely efficient burner of fat, which, however, does not cause a yo-yo or other side effects. If you are looking for a supplement that will give you real support during weight loss - just such a find! 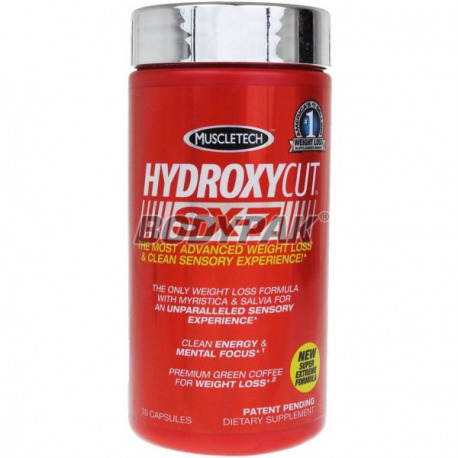 MuscleTech Hydroxycut SX7 - FAST AND SAFE WEIGHT LOSS! Other ingredients: vegetable capsule (hypromellose, titanium dioxide), silicon dioxide. Advanced formulation based on the highest quality acetylated form of l-carnitine, taurine and vitamin B6! Relatively simple but effective composition will surely help you pursue the desired figure! Put on the highest quality!